This week we are joined by the great The Vic, who brought us back to a great show from the impressive Chicago run from 1998. We're going to play and discuss the last show of that run, 11.9.98. Below are pics from both Vic and Brad's setlists from this show. Phish has played some great shows at UIC Pavilion, including the "Elements" set from 2011 and the wonderful 6.18.94 show. This will be a 2-part podcast, with Set 1 this week, with Set 2 next week. Here's an mp3 of Set 1, if you'd rather download it directly. 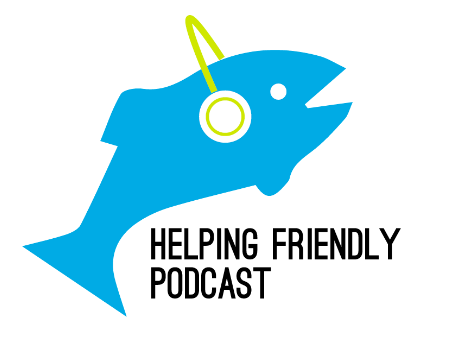 And please review us on iTunes and send comments and feedback to helpingfriendlypodcast at gmail dot com, and follow us on Twitter. And check out CashorTrade.org for face value tickets to shows across the country. If you are on Stitcher, give us a review! The beauty of the space and food get 5 juicy stars. The place was built with class! I'm no critic, but this place makes you appreciate design and aesthetics. I went to two events at event halls in Philadelphia. Both times, I had a great experience.